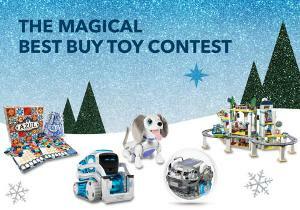 Prize: This year there are seven great toy bundle prizes, each containing magical fun for the whole family. Toy Bundles range in value $487 – $749. Statistics: This contest was opened by 93 and entered by 14 ContestChest.com members. 15% of those who opened the contest, entered it.